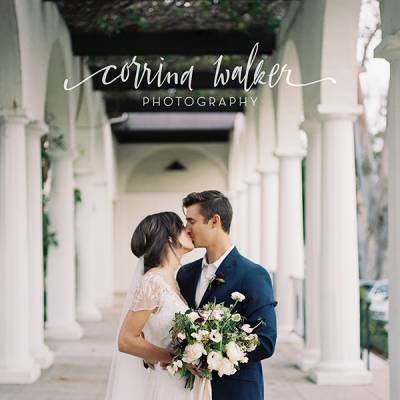 Confetti Magazine; A visual exploration of beautiful and inspiring Calgary wedding editorials. 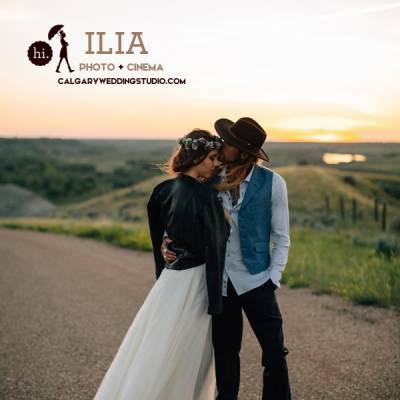 A platform for discovery and showcase of top Calgary wedding creatives and brands. We've featured some amazing bohemian weddings in the last year - here are some of our favourite bohemian wedding inspiration shots! Fresh sunlight, fresh flowers, a vintage venue and a vintage inspired bride come together for a gorgeous inspiration shoot! Decadent and delicious, we are loving all the cakes we've featured on Confetti Magazine lately! Perfect florals fit for Spring! 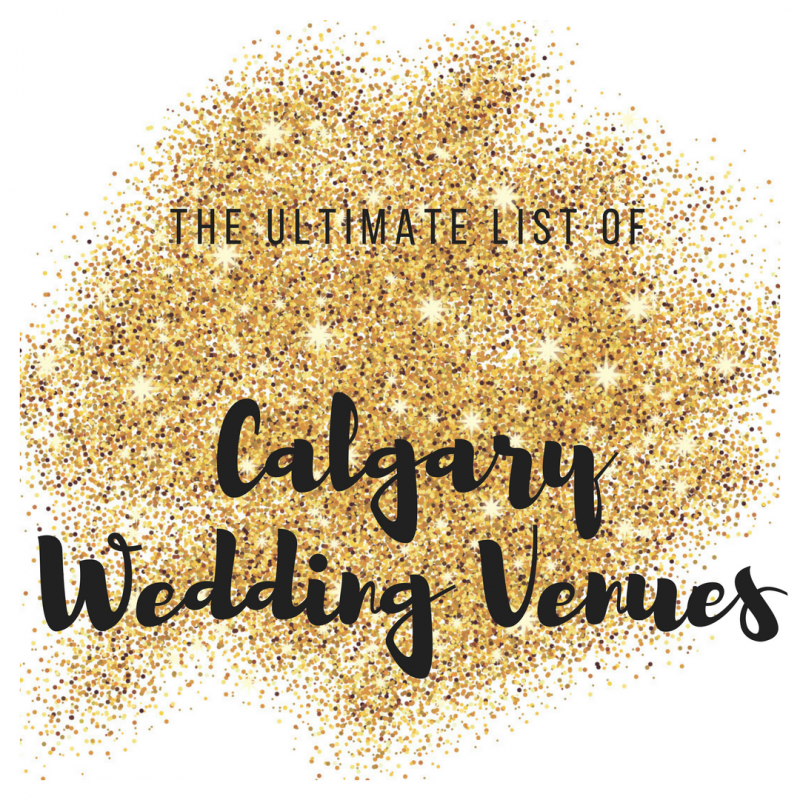 Tourism Fernie is on the blog sharing their hot spots for amazing Rocky Mountain weddings! With over a hundred years of tradition in hosting weddings and events, Calgary's iconic Fairmont Palliser is now ready to host your special day with a fresh look. Light and airy with pops of colour, we adore this fresh garden shoot photographed by Mackenzie Runions Photography! Brenda and Darren got cozy for their engagement session at Two Jack Lake! 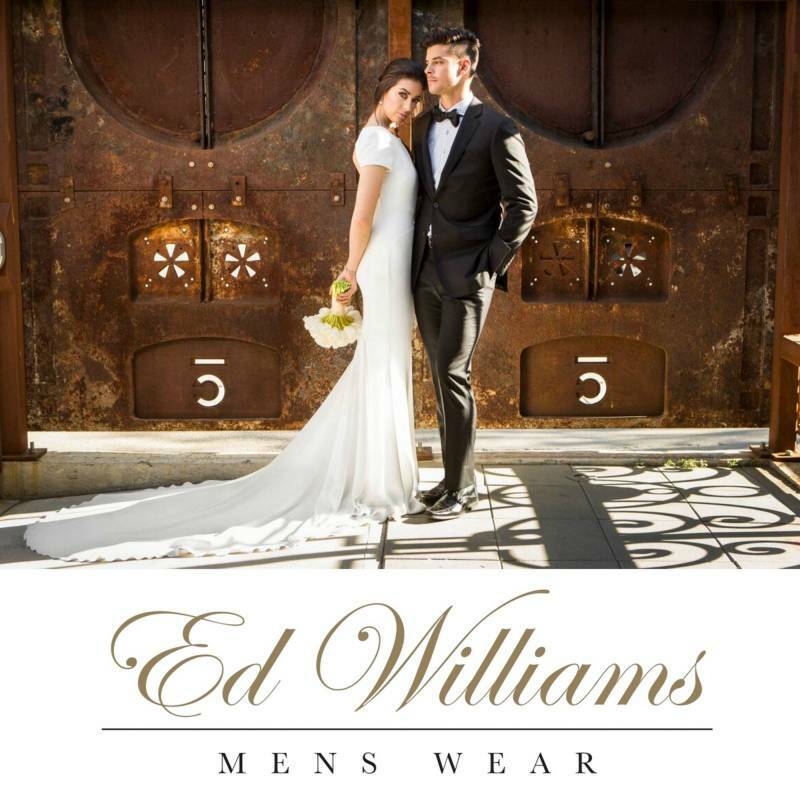 Dreamy Rocky Mountain Weddings in Fernie, BC! 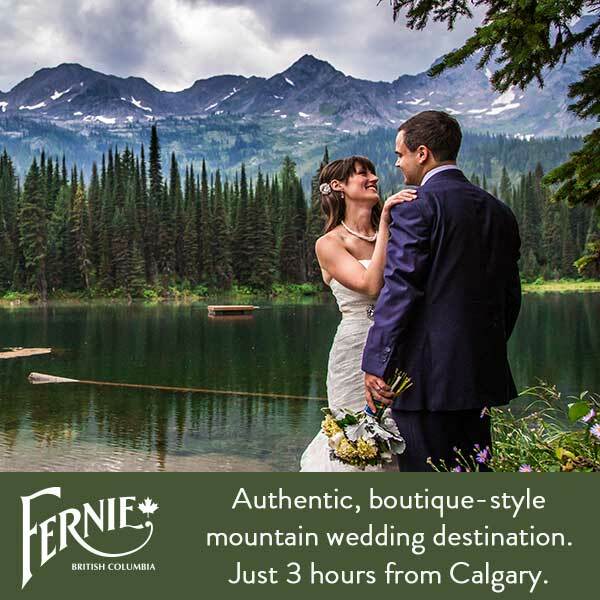 Fernie, BC is home to some of the most beautiful spots for dreamy Rocky Mountain weddings! 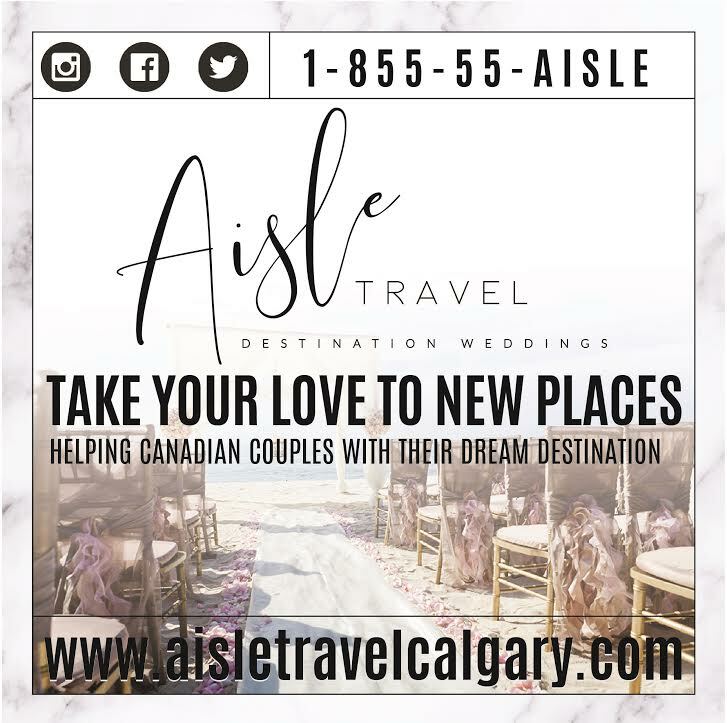 Hotel Arts is home to a culinary team with imagination and talent and with Calgary wedding specialist Brian Brownlee, they are setting the bar for wedding menu trends! This Sunday, March 24, Azuridge will welcome 30 of Calgary's top wedding creatives for their 1st Annual Wedding Market! Photographed by Miranda Weston Photography, this shoot was inspired by the love of the quiet winter outdoors of Rockyview County, surrounded by tall fur tree's swaying in the cool & crisp air with the river flowing in the background. 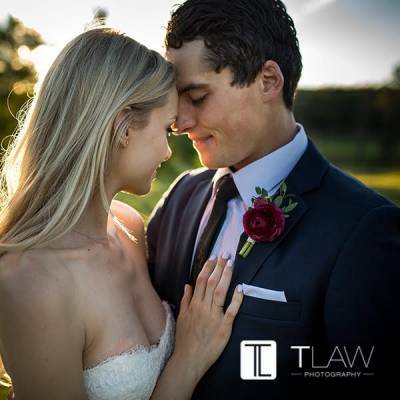 An elegant winter elopement at one of Alberta's most beautiful wedding venues, RedTree Photography captured all the beauty of this day. 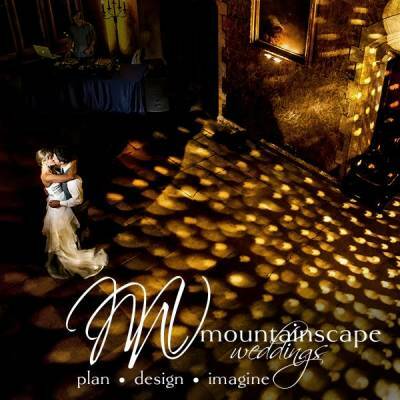 Wildflower and Woodland Weddings at RavenRidge is a premier Alberta wedding venue, perfect for bohemian woodland brides!